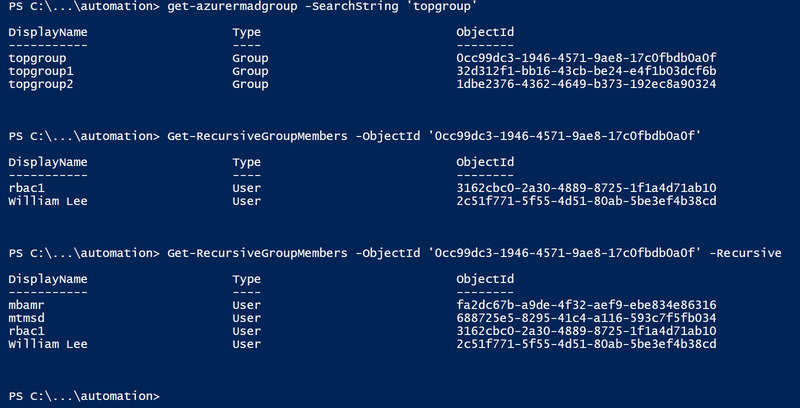 I recently ran into a scenario where we needed to get all members of an Azure ARM group recursively. 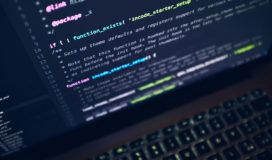 I wanted to use connect-msolservices, which I read about in Johan Dahlbom’s post regarding recursively enumerating Azure AD Group members with PowerShell. The problem I ran into was using this inside of Azure Automation with service principal names. The solution was to convert it over to AzureRmAD command. Let’s say you found a group and now you want to get the members or sub group members or sub sub group members. Awesome sauce. First get the object id of the group. In my next post I will show you how to pull all members of a Resource Group Recursively using this function. I’ll also show how to pull the inherited members if there are no admins assigned. Stay tuned.